They say there’s nothing in life for free, but that’s actually not true. It’s possible to change your career to the lucrative field of programming. And the best part? You can enrol on a free trial software development course with HyperionDev. Not only do programmers receive higher-than-average salaries, they often enjoy perks such as flexible hours, remote days, extended leave and international travel. 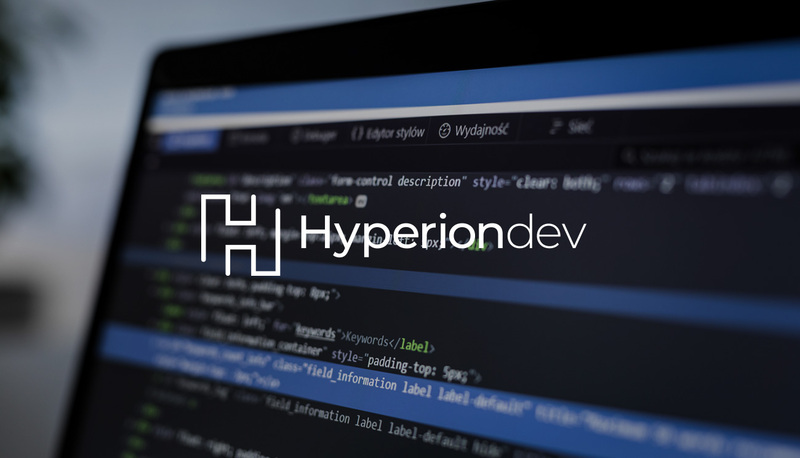 The HyperionDev free trial provides a fantastic opportunity to check out whether this is the right career step for you with no commitments. We’ll now take you step-by-step through the process of your free trial and what you can expect. The top right hand corner of the HyperionDev website has an ‘Enroll Now’ link. Via this link you can choose your career ambition: Full Stack Web Development, Software Engineering or Mobile Development. (Read more here about the difference between Software Engineering and Web development.) You can also select a ‘not yet sure’ option. Alternatively, you can sample all of the bootcamps for an unlimited time and you can upgrade to the full experience whenever you’re ready. The aim of the bootcamps (and the free trial software development course of your choosing) is to get you coding right away. You’ll complete a number of tasks (as well as a capstone projects once you sign up for the full course). You’ll also need to complete compulsory coding exercises. Your code will be reviewed by a human. This is a key difference between HyperionDev and other bootcamps. This means that the quality of your code is reviewed, which can’t happen with an automated code review. Making you truly fluent as a developer (automated code checking is equivalent to a spell check for writing; you can’t write a world-class essay with just good spelling – you need the right tone, fact, grammar and style; a mentor will help you achieve this). Ensuring you receive on-demand help when you’re stuck or frustrated. Exposing you to the industry standard from day one. Developers in the real world have their work assessed by senior developer though the technique of code review. HyperionDev utilises this technique from the first day. Checking out, at no cost, whether you enjoy a particular area of programming. Swapping between the different bootcamps and getting an extensive overview of all the fields. Learning some initial concepts which you can then extend on your own or via bootcamp upgrade. Remember, with the upgrade you’ll have access to your own personal mentor. HyperionDev offers online coding bootcamps in Full Stack Web Development, Mobile Development or Software Engineering.